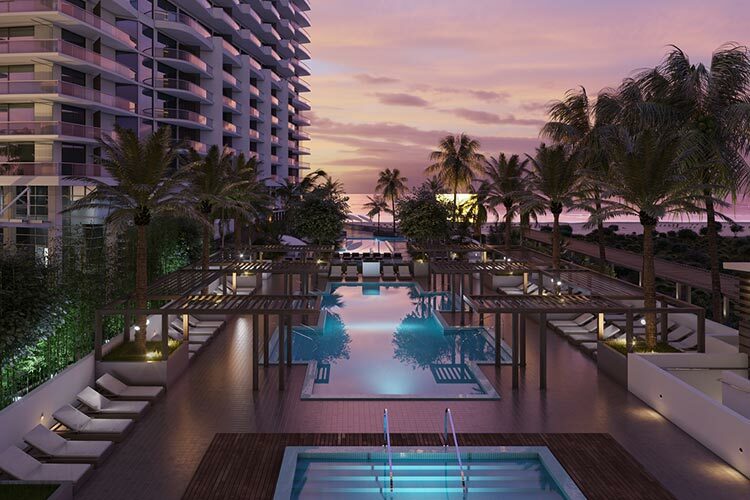 Amrit Ocean Resort & Residences has officially relaunched in Palm Beach after a decade of delay. 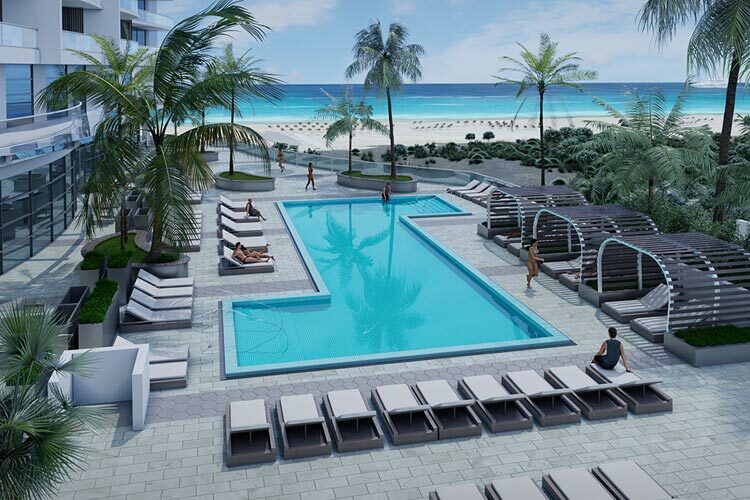 The Creative Choice Group project in Singer Island features a 100,000-square-foot space that’ll house an outdoor spa and wellness amenities, including an oceanfront restaurant, meditation garden, indoor and outdoor yoga studios, and a private beach club with cabanas, water sports, and lounge chairs. The wellness concept is in collaboration with ESPA and the Himalayan Institute. It’s based on “the five pillars,” which is comprised of nutrition, fitness, mindfulness, sleep, and relaxation. An example used in the press release was the ability to contact your “mindful expert” in the middle of the night after experiencing an anxiety attack. Residences are priced from $700,000 to over $4 million. They range in size from 1,460 and 2,525 square feet, with penthouses maxing out at 3,350 square feet. The latter features rooftop terraces, summer kitchens, and hot tubs. The architect is S&E Architects, with Bilkey Llinas Design leading the interiors. 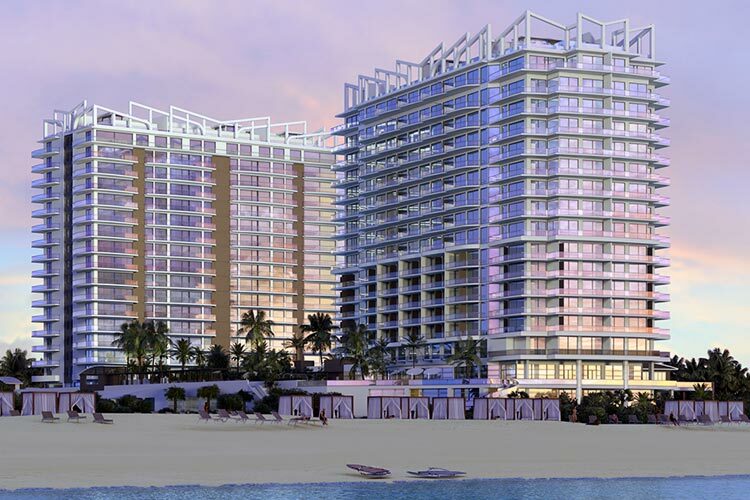 Amrit Ocean Resort & Residences will be located at 3100 North Ocean Drive, Singer Island, Riviera Beach.